WE WILL HAVE A TABLE OF RAFFLE PRIZES! 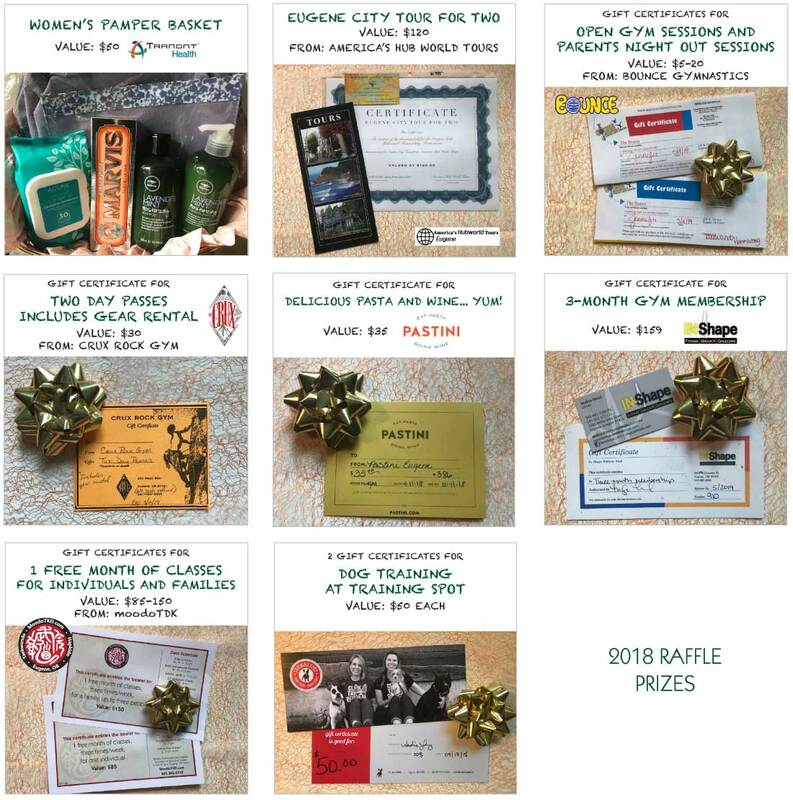 Donate a gift basket, a gift certificate or an item to bring customers to your business. Connect with Tim Greathouse to meet for the raffle prize hand-off.